Mawnin' Loverlies! I have been having so much issues with my internet. I am praying they fix it today. I am lucky enough to be able to get this sent out today. It's just being fickle and I am ready for it to be fixed. I just have to be patient, easier said then done right? lol I thought I would just share what I got with my amazon card I received for Christmas. I finally got two of my items at least. 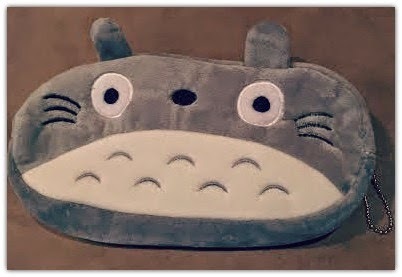 I just love My neighbor Totoro, so of course I had to buy this awesome Phone and Pencil case! They are too cute! 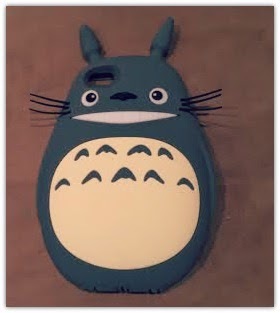 Having the Totoro phone case just makes my phone like a brand new phone. Silly, Yes I know, but I have been messing on my phone a lot more because of it! I will share the Link I bought them from on amazon under the pictures. 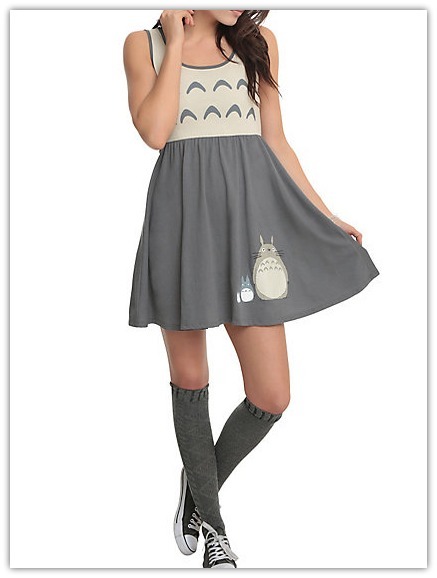 Hot Topic even has some cute Totoro items, I just wish they weren't as pricey. 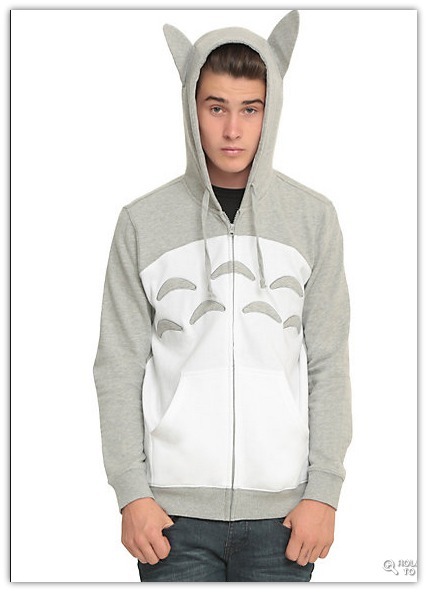 I really want the hoodie and a shirt with Totoro on it. 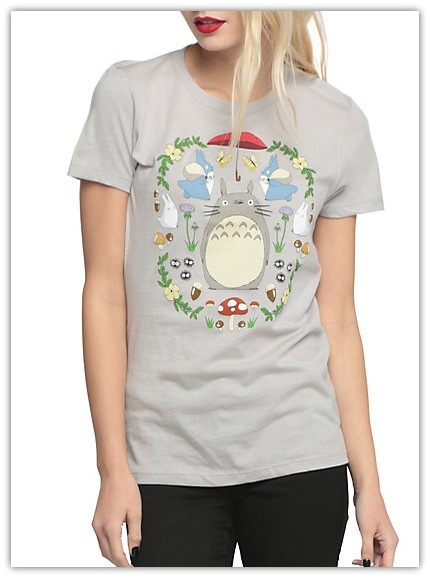 If you have not seen My Neighbor Totoro I said give it one try at least. You can purchase these items here! Another thing I have been doing is listening to my Into The Woods album. I will have to say one of my favorite songs is No One Is Alone, It is very beautiful. It is also something good to think about, and it is true. It talks about how people make mistakes, we are not perfect at all. It also talks about how you are not alone, in which you are not. Even if it seems everyone is ignoring you at times or you just don't have many friends, You always have God. I feel alone at times and I believe a lot of it is my depression that makes me feel this way. I just have to remind myself of the few family and friends I do have, especially my husband and cats. I am very thankful for them! Also like I said, I have God, but a lot of times I wish it was like he could reach down and hug me every so often. I know that may sound silly and I have no clue if anyone else has ever thought that? But That is just how I think sometimes. lol :) Have a Blessed Day! I've seen the stars wearing cat ear tiara's lately too! Great post thanks!